Liverpool have no fresh injury concerns ahead of Saturday's Premier League clash with Watford. Ben Woodburn will not be involved in the 5.30pm GMT kick-off at Anfield. The teenager has been absent from training at Melwood as he continues to recover from a recent illness. But, as of Friday morning, Jürgen Klopp said there were no other issues for the Reds, who are aiming for a response to their defeat against Manchester United last weekend. Adam Lallana was one of four Liverpool players included in Gareth Southgate’s England squad this week, prompting a question on the No.20’s current condition at the manager’s pre-match press conference. “For us it’s a big challenge to have him around and not to bring him [on the pitch], to be honest, because maybe in the moment he needs a little bit longer,” he said. 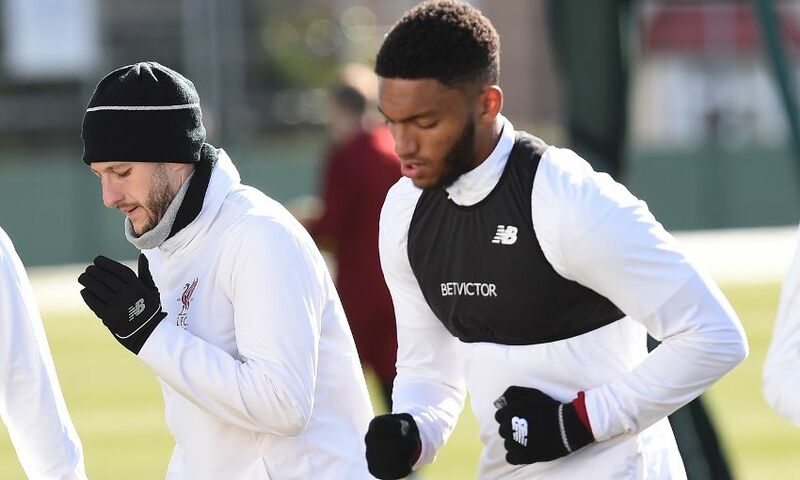 Trent Alexander-Arnold started each of the past five Premier League matches but has Joe Gomez snapping at his heels for an opportunity at right-back. Klopp commented: “Joe had a little injury only but that can sometimes mean you are out for two or three games because the other one is playing pretty well. That is what happened. Watford have centre-back Craig Cathcart available after injury and goalkeeper Heurelho Gomes, who missed last weekend’s 3-0 defeat at Arsenal, comes into contention again. The Spaniard remains without a significant number of first-team players, however. Nathaniel Chalobah, Tom Cleverley, Christian Kabasele, Gerard Deulofeu, Younes Kaboul and Molla Wague are unavailable.